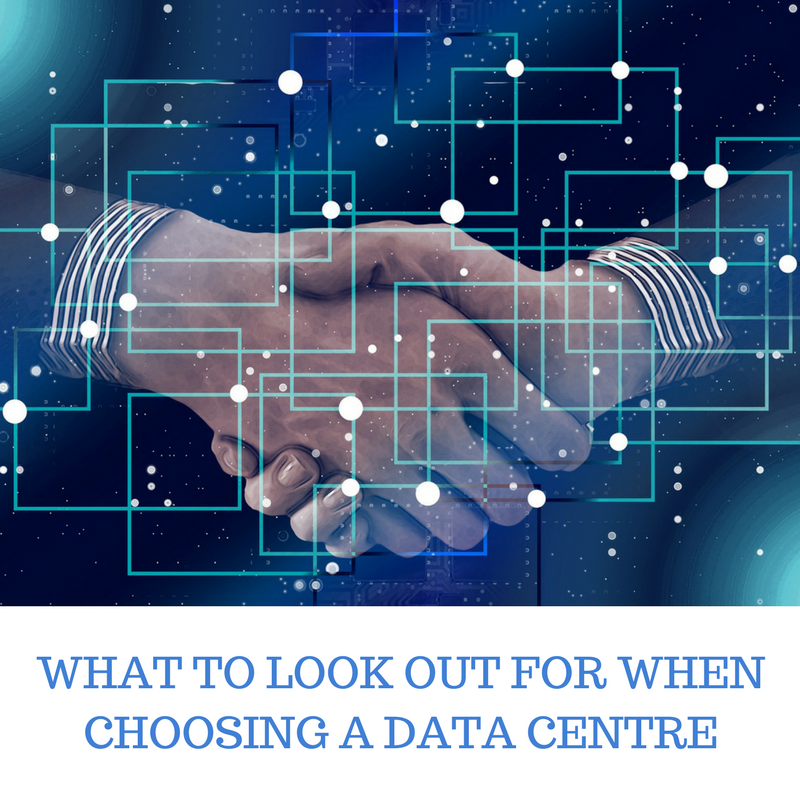 It is one of the most important factors when picking a data centre. Firstly, consider the travelling distance to and from the physical location should there be a need to upgrade your data or any equipment servicing. At the same time, a backup plan can never hurt when it comes to taking extra precautions should a data centre be located within a natural disaster area. Take note that a data centre’s flexibility is never a standard one for all service providers – some will offer rather unconventional solutions, while others provide a more custom-based service that might suit you better. Get more information about additional space, power and connectivity for company growth and ensure that the data centre is able to cater to that kind of scale over a certain period. Reliability is key when choosing a data center. Reliability is measured as uptime in the world of data centers. A reliable provider should have five 9s uptime, meaning they are reliable at least 99.999% of the time. Other things to look for also are staff certifications, customer feedback and on-site support. Next, look out vendors who are transparent in their services, including their working timeline. Most business will want to have their network infrastructure up and running as fast as possible, so communication is key between two parties in terms of dateline completion and speed for additional rack space in the future. Having a shared data centre space can provide you with a great business opportunity. Either with peering connections with business partners and distributors – even your competitors! Learn more about the available connectivity options before deciding on your preferred service provider. Do some research on the financial history and reports of the potential service providers. You want a company that can support you in many years to come and not waste your time and capital investments on those who are likely to shut down after a very short time. Be patient in this portion and it will be a worthwhile find for you and your company. Global ITN provides data centre deployment for currently existing and new business requirements. With our team of experienced and dedicated IT specialist, we will set up your IT system through rigorous and skilled planning, deployment and migration. System redundancy for power supply, air conditioning and your network. Dedicated independent and shared facilities. Disaster recovery and operational support. 24⁄7 operations and maintenance system support. Hosting multi-tier platforms in carrier-neutral co-location data centres across a global infrastructure.